Driver Appreciation Week – a thank you from our team! 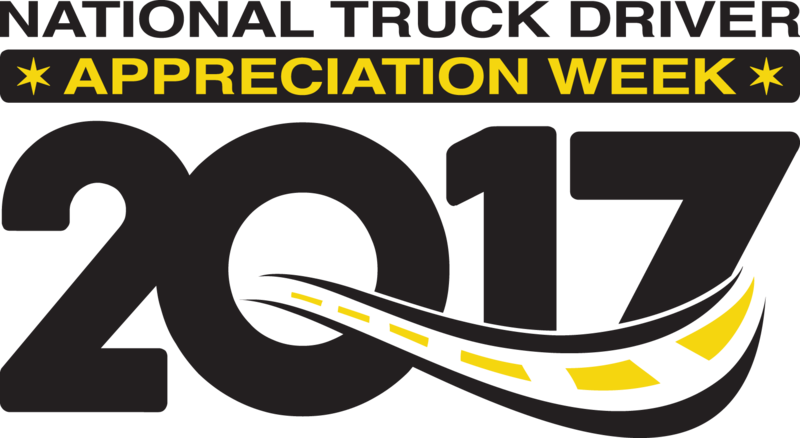 During this year’s National Truck Driver Appreciation Week, Sept. 10 through Sept. 16, fleets across the nation will be going the extra mile to recognize the work of professional truck drivers. Outside the trucking industry, most people will go on as normal, unaware of this annual event. Yet everyone reaps the benefits from the 3.5 million professional men and women who keep America rolling. Stay Metrics extends our sincere appreciation to all drivers for their commitment to keep going and, especially, for keeping themselves and everyone around them safe. They shoulder big responsibilities every mile of every day, and they carry them well. We founded Stay Metrics with a mission to change the industry by improving the lives of truck drivers. We believe in this mission because we truly believe in the work that drivers do. Carriers who are our clients and partners believe in this mission too, and those who use our online Driver Rewards program let drivers know on a daily, weekly, monthly basis that the work they do matters, and the professionalism they do it with is recognized and appreciated. Recognition and rewards are important, but we also act as an independent third party to gather feedback from drivers through surveys and interviews. Carriers use the important data and analytics from these surveys to identify areas of concern and opportunities to improve. They are taking action on these items to make a positive difference in the lives of their drivers. We hope drivers everywhere feel an extra sense of pride in themselves and their profession, whether it is Driver Appreciation Week or any of the other 51 weeks. They certainly deserve it.